A factor of our modern times, that we cannot escape, is the increase in many food allergies. One very common allergy is that of soy-allergy. Soy allergy means a reaction of sorts to any product that contains soybeans. Often, soy allergy begins in early childhood as a reaction to soy-based infant formula. Many children grow out of this allergy, but it can be carried into adulthood. Also, some people just find they have an intolerance to it or do not wish to include any soybean-related products in their diet. Mild symptoms of soy allergy can include hives, sensitive skin and abdominal issues. If you suffer from a soy allergy it is logical to assume that you will find it difficult to maintain a healthy and interesting diet, as so many products now contain some sort of derivative of the soybean. 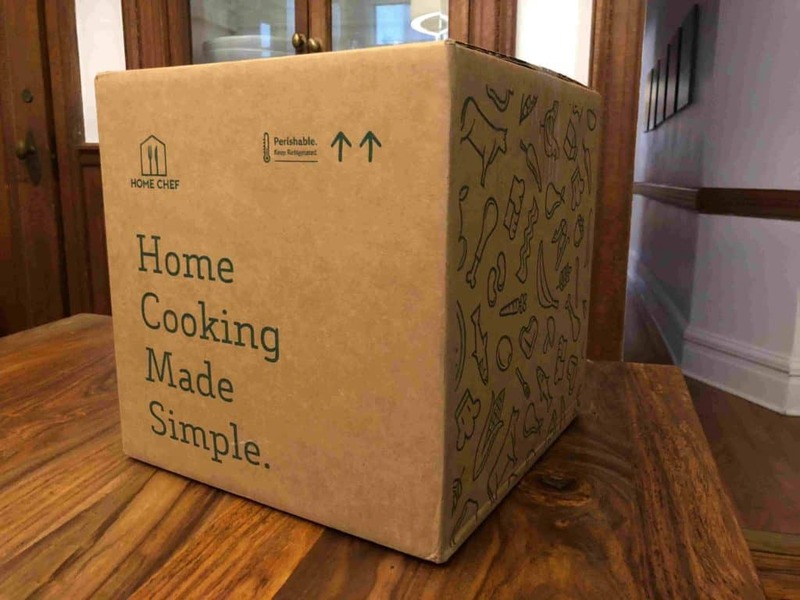 This is where meal kits come in – not only do they provide menu options that are free of soy, they also ensure a wide range of delicious and nutritious choices. As a bonus, using a meal kit delivery service means that your menu planning is done for you as well as the shopping and in many cases, the meal preparation! Following is a list of companies that provide an interesting range of menu options for people who suffer from a soy allergy and are looking for meals that are free of soy. One thing that we do need to make very clear is that the following services state that they meal kits are created in facilities that also deal with soy products and they have not been certified as soy free companies. All the ingredients are individually packaged, and every effort is made to avoid cross-contamination, but it cannot be guaranteed. If you have a serious soy allergy it is our recommendation that you DO NOT use these services. Sun Basket is a well-established meal kit delivery company that provides a diverse menu catering for many dietary and allergy requirements. As someone who is looking for soy-free options, you will be reassured to know that all menu items on the Sun Basket menu that are soy-free are clearly marked. They have a satisfying weekly menu of 18 different dishes and you will be able to find menu options that are delicious and will leave you feeling satisfied with their creative dishes. 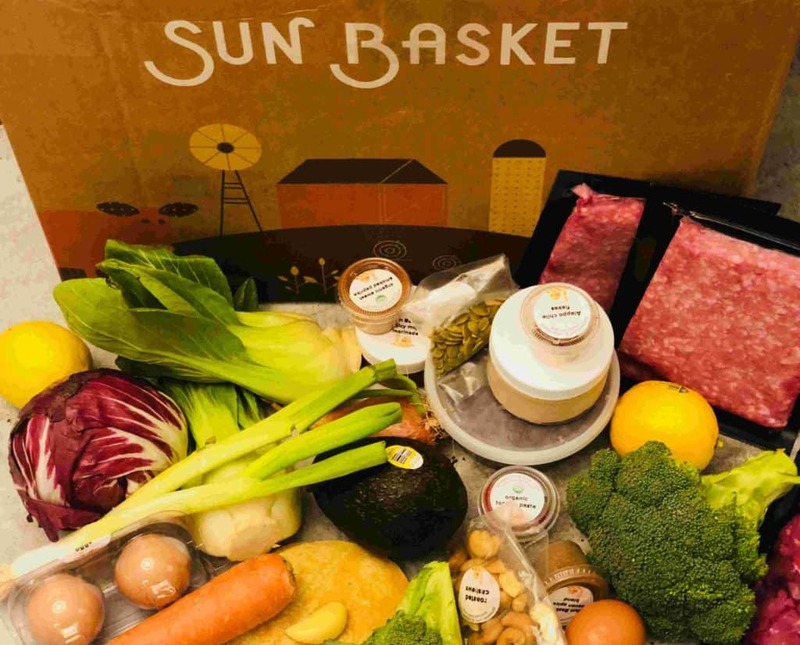 Sun Basket only uses organic and farm-fresh vegetables, their meats are top class and seafood is sustainably sourced. 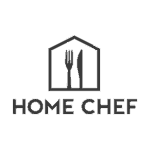 With Home Chef you will enjoy delicious meals that take no longer than 30 minutes to prepare. Home Chef clearly marks all allergens on their menu and you will easily be able to find menu options that are soy-free. Home Chef loves bringing people together over an evening meal and they do this be delivering classic meals that include delicious twists. Their weekly menu is made up of 13 recipes that are ideal for evening dining and they also have the option of three ‘five-minute’ lunch options. 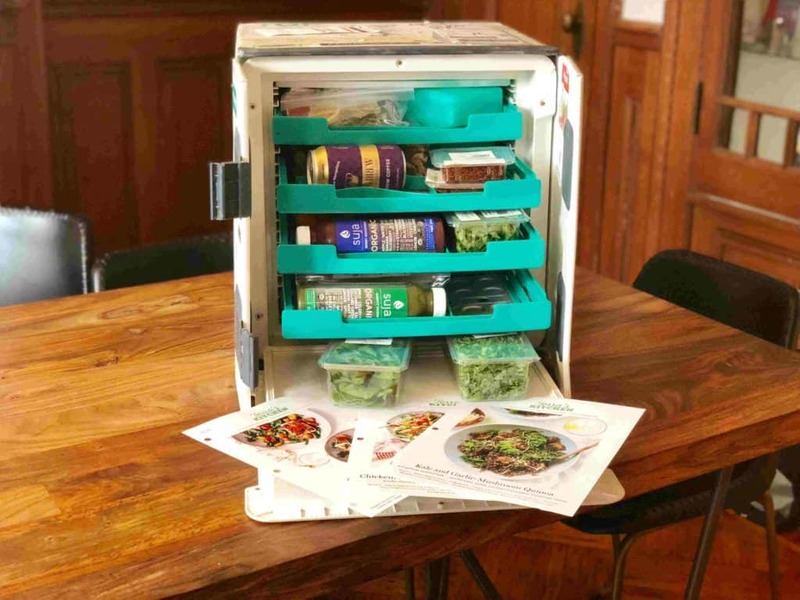 Terra’s Kitchen is the next generation of meal delivery service, delivering their meal kits in a sophisticated vessel that provides climate control and ensures your ingredients arrive in optimum condition. Terra’s Kitchen is based on the principles of the Mediterranean diet and their menu is healthy, delicious and nutritious. Their diverse weekly menu includes evening meals, ‘ready-to-eat’ salads, snacks, smoothies and more. They also specialize in catering for allergy and dietary requirements. When you are searching the Terra’s Kitchen menu you can easily highlight that you are looking for soy-free meals and only meals that do not contain soy will appear in your search. You can also stipulate many other dietary requirements such as gluten-free, dairy-free etc. Convenience is a big part of the Terra’s Kitchen service with ingredients arriving prepared and pre-chopped.